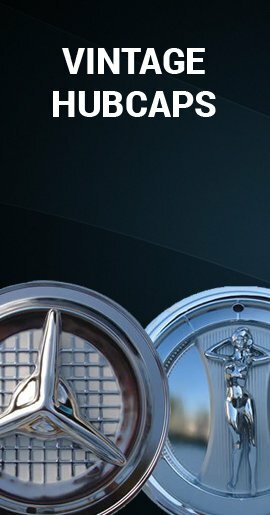 Direct replacement Impala hubcaps fits 2014 2015 2016 2017 2018 2019 Chevy Impala 18" Screw-on. 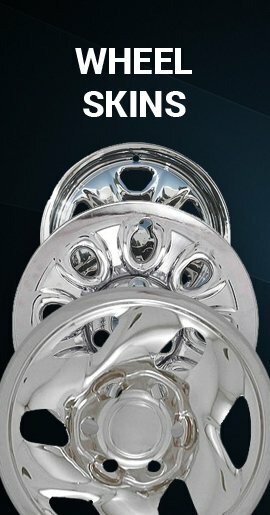 Chrome finish 18 inch Chevy Impala wheel covers. 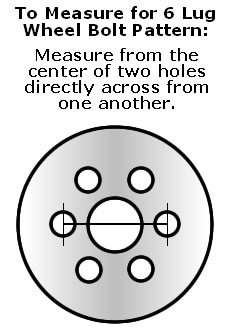 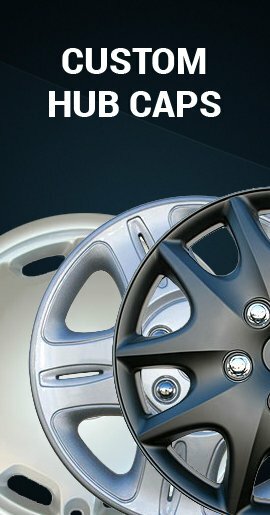 Screw-On replica hubcap has plastic nuts that screw down on the outside threads of the factory lug nuts just like genuine Impala caps. 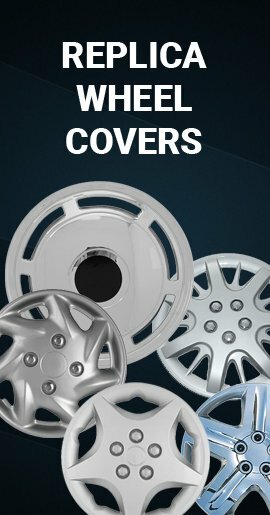 Each hubcap comes fully assembled and ready to install right on your car.